The project sounds great. For a project coming out from the township to sound this good, it just proves that artists are putting in some work and they are taking their craft seriously. This project from Test is a perfect example. 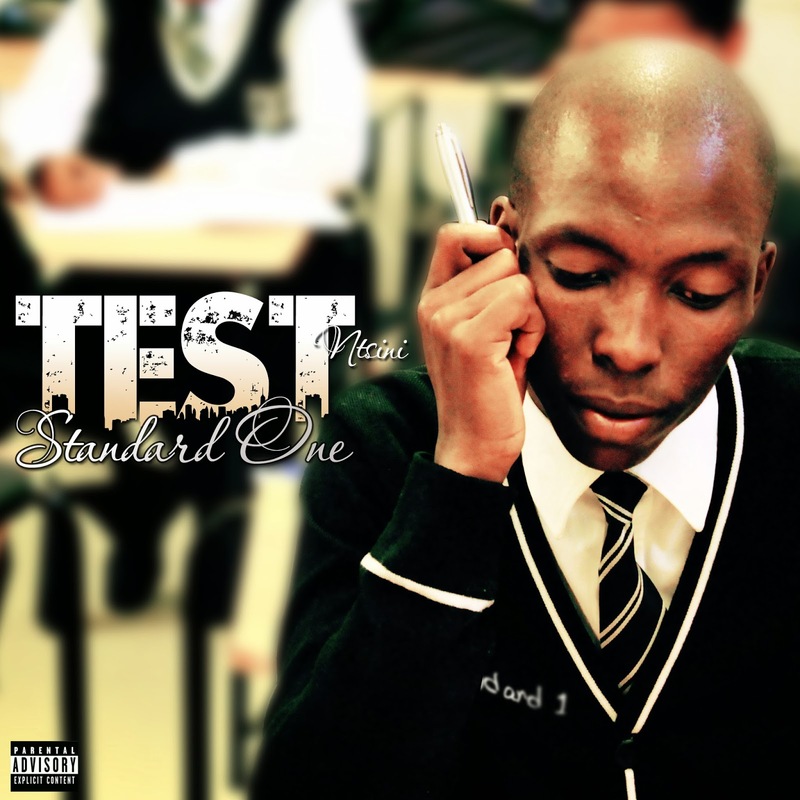 It is the Test Ntsini that most people know, spitting inspiring raps in vernac. He is backed by fresh beats from young producers that are still on their come up, and its high 5 to Test for giving them a chance, they did great. I'm still finding it hard to say which song is my favorite, they all sounding very nice and well written. With the positive message on each song, I feel like my mother deserves to own a copy of this project. Test is a great lyricist, with this project he just proved that nothing has changed in fact he just grew as an artist and lyricist. All the featured artist also didn't disappoint, from the lady with a very beautiful voice "Embo" to the kid with the hard hitting raps "Lyf Sentence", every one gave in their best.